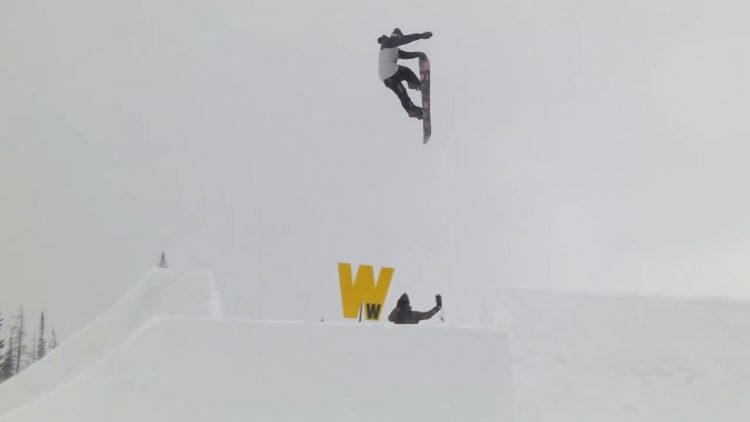 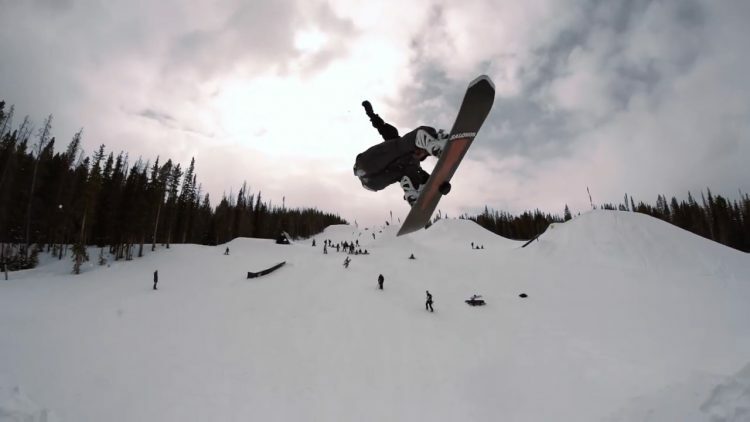 Uploaded by snowboardermag. 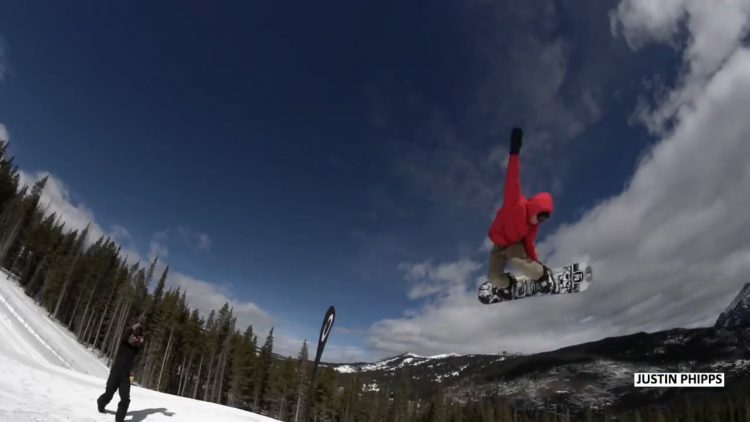 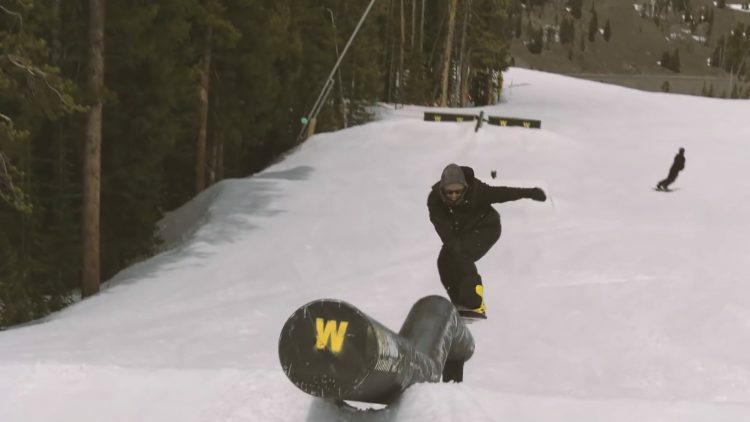 Day two from SNOWBOARDER’s The Launch presented by Oakley at Snow Summit. 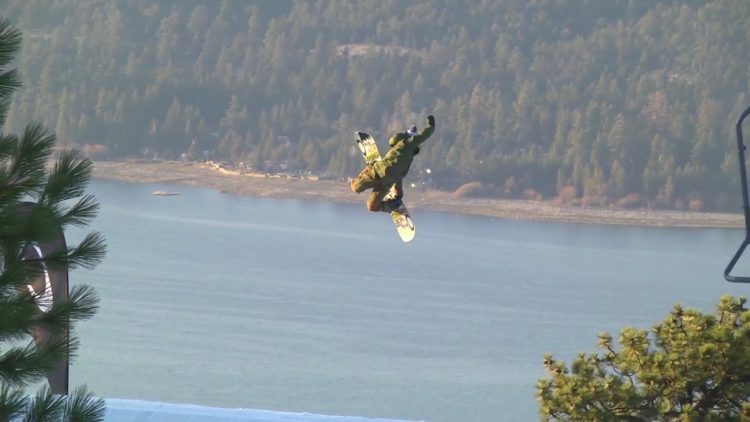 Full story on www.snowboarder.com.